Many people take supplements to ensure they are getting enough of this essential mineral nutrient. This is a guide about uses for iodine. Taking iodine supplement (Iodoral) is excellent for preventing breast cancer. The National Institute for Health gives iodine a "maybe" in possibly reducing incidence of cyst growth in breast tissue--these cysts aren't necessarily the malignant kind. After Googling the NIH and the Mayo Clinic, it seems that the consensus is that if you live in a developed country, chances are that you're probably getting enough iodine in your diet already. Overuse of iodine can lead to a host of other nasty little side effects ( you'll see 'em on the link). I think if your family history warrants keeping a close eye on your breast checkups--you're far better off seeing your doc on a regular basis than home-medicating with iodine. Iodine put onto a mosquito bite will kill all bacteria and viruses at the site of the bite within ten to thirty seconds, making it impossible for any virus or bacteria to multiply and get started - such as in West Nile Fever. Naturally this applies to ticks and tick bites, which can cause Lyme's Disease. 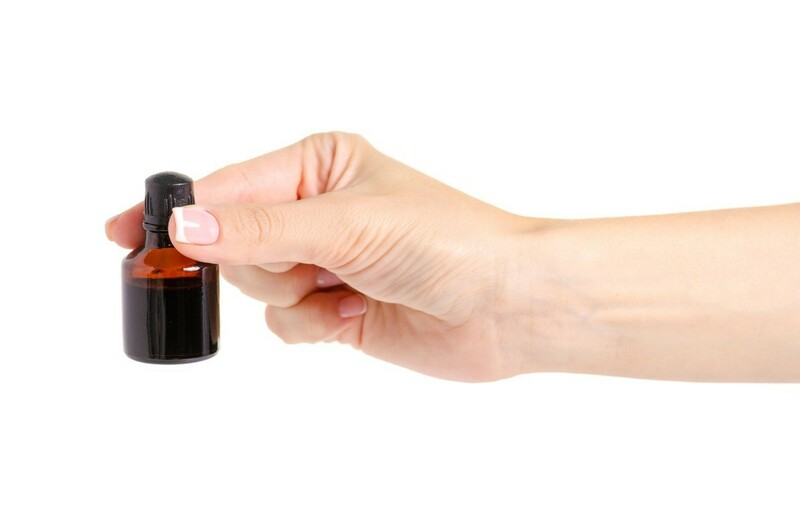 People in mosquito and tick infested areas should carry around a bottle of iodine. Robin, it is such a great idea to immediately clean any bite area at the site to reduce the chances of general infection however the venom the mosquito (or spiders, or snakes, etc) injects starts running through a persons blood stream immediately. So even if a person places iodine or any other type of antiseptic or antibiotic on the bite itself it's not going to stop the spread of a virus that has already entered the blood stream internally. The only reason I know this is because I am immune deficient now because of emphesema and am prone to cellulitis even from a non-infected insect bite area being cleaned within a couple of minutes of that bite. Once bitten the pumping of blood starts moving through your system immediately. The best thing to do is indeed clean the affected area and then be sure to keep an eye on any symptoms of fever, redness or swelling that might occur over the next couple or few days. Call a doctor immediately if any of those mentioned symptoms do happen. This is a guide about white iodine for weak fingernails. Strengthen your fingernails safely with colorless iodine to bind the protein.